Renting out property for commercial use brings concerns such as rent & damage. So insurance is important. 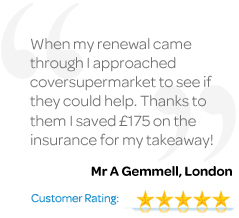 Coversupermarket lets you compare quotes & buy insurance online. Fill in our form & receive your commercial property insurance quotes in 5 minutes! 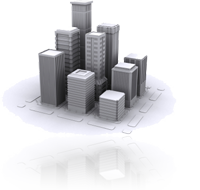 What Does Commercial Property Owner Insurance Cover? Get a free, no obligation quote now. It takes just 5 minutes & could save you up to 50% on your current commercial property owner insurance premiums.